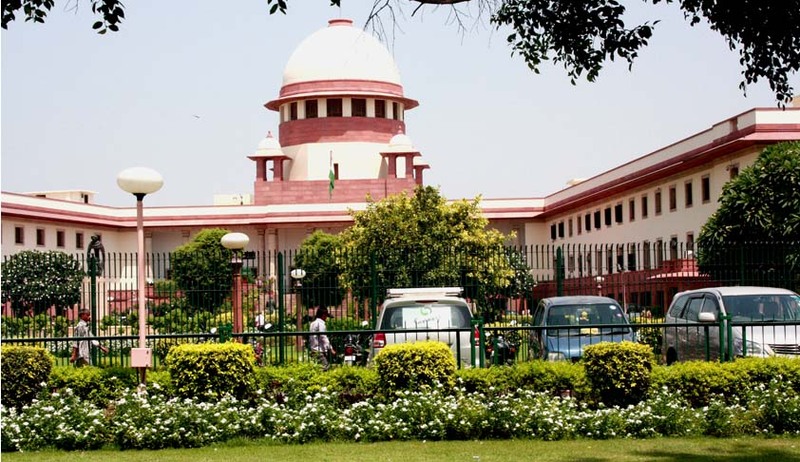 Setting aside the March 2015, order of the Madhya Pradesh High Court against BJP candidate Rajendra Mesharam, the Supreme Court has upheld his election win to Devsar seat from the Singrauli district in Madhya Pradesh. Last year, the high court had nullified Mesharam’s election on the grounds that he had failed to furnish the proof of his resignation from the post of chief pharmacist with Northern Coal Fields Limited and that his name did not figure in the certified copy of the voters’ list. The Bench, on the same issue, said when such an issue was not pleaded and Mesharam was not given an opportunity to adduce relevant evidence, the High Court could not have found his election as void under Sec. 100 (1) (a) of the Representation of the People Act. The election petition was filed by Congress-supported candidate Vanshamani Prasad, asking for Mesharam’s election to be declared void. The District Returning Officer had cancelled Prasad’s nomination on the ground that he had failed to deposit the party’s form to allot a symbol within the prescribed time. Prasad had contended that the District Returning Officer wrongly accepted Mesharam’s nomination under the influence of the ruling BJP party while rejecting his nomination. He, then, contested the election as an independent candidate but lost the election. He pleaded in his election petition that the acceptance of Mesharam’s nomination had materially affected the election result. Stating this distinction, the Supreme Court said the high court ought to have found out whether the improper acceptance of the nomination had materially affected the result of the election.